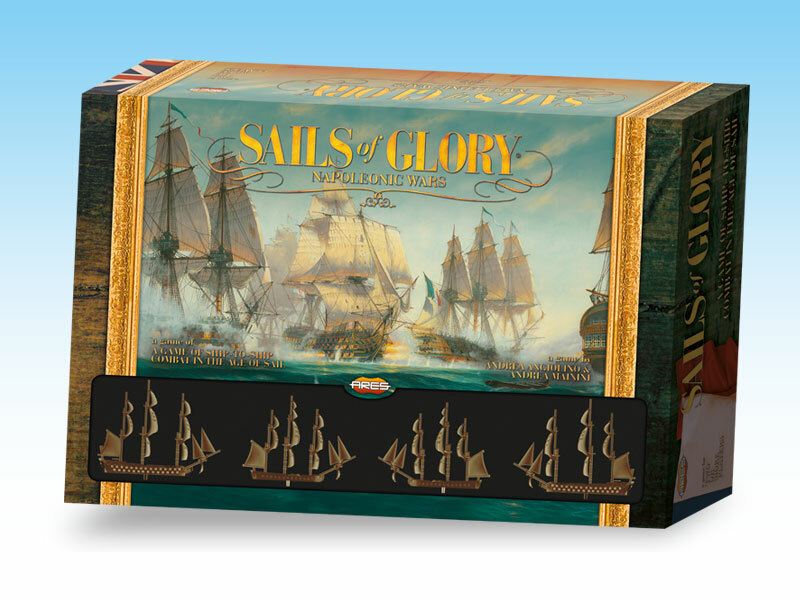 Welcome to Sails of Glory, a tactical Age of Sail game from Ares Games – makers of the acclaimed Wings of Glory system, with its innovative “maneuver deck” that allows for complex tactical wargaming with easy to use mechanics that keep the game moving. The HMS Cleopatra ready for raking fire against a French ship-of-the-line. 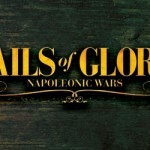 The first Age of Sail series for Sails of Glory will be the Napoleonic Wars. Recreate historic engagements like The Battle of the Nile, The Glorious First of June, and Trafalgar, as well as exciting Frigate actions like the capture of Psyche by HMS San Fiorenzo or the battle of HMS Amethyst and French Frigate Thetis. 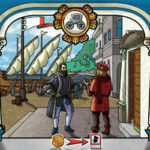 With the maneuver deck system, updated for sailing ships by Andrea Angiolino (one of the author of Wings of Glory) and Andrea Mainini, the game mechanics don’t bog down game play. Gone are the written maneuver logs or complex movement formulas of other Age of Sail tactical games. In Sails of Glory, each unique ship has its own ship log (game board) which shows at a glance that ship’s combat statistics, crew abilities, and action plan. Using the log, you are able to quickly and simply track ship and crew damage and see how that damage affects the ship’s ability to move and fight. 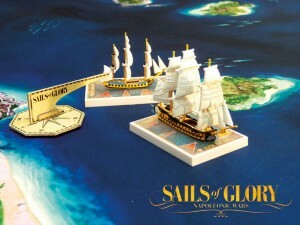 Movement, traditionally the Achilles Heel of tactical Age of Sail games, is made simple by the use of the Maneuver Deck. 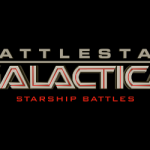 Each ship type has its own unique deck, showing the maneuvers available for that ship. You simply select a maneuver, place the card in front of the ship model on the table, and then move the ship to the location shown on the card. We will explain this revolutionary and simple maneuver system, which accounts for factors like wind and ship damage with no detailed calculations or time-dragging tables, in our next Preview. 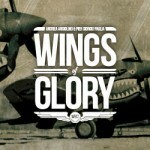 For now, suffice it to say that the system, which will be familiar to gamers who love Wings of Glory, allows for complex maneuvering in a quick and simple system. HMS Defence 1763, a Bellona class British ship-of-the line. Sails of Glory Starter Set: an all-in-one starting point to begin playing (digital mockup). 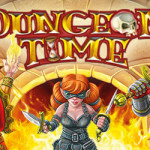 In the Starter Set, you will find all the game rules, presented in a full-color rulebook, starting with the Basic rules, that will allow to everyone to begin playing minutes after opening the box. Also included are Standard, Advanced, Optional Rules, for those players who desire a more realistic (but still fast-paced) naval game. An extensive set of counters and tokens is provided, die-cut on thick cardboard and in full color, to assign and keep track of damages, to handle the crew actions, to record the ship status on the ship log. Also included in our basic set will be some basic terrain elements (rocks, small islands) to make your battlefield more interesting. The game box features amazing art by Cornish artist Donald MacLeod. 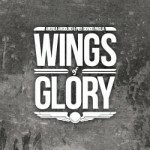 Additional ships for Sails of Glory will be presented in individual Ship Packs, containing all the game components needed to play with each of them. The ships in the initial release are based on 4 different ship models: Concorde Class frigates (French), Amazon Class frigates (British), Temeraire class ships-of-the-line (French), and 74-guns British ships-of-the-line (of various classes, similar enough in hull shape and size to use the same model). For these 4 ship models, we created 4 different variants, easy to tell apart due to the different color scheme used to paint them. 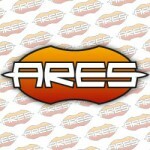 One variant of each different ship will be included in the Starter Set. One variant of each will be included in Ship Packs available to our backers on Kickstarter; the other two variants will be available for separate purchase as Ship Packs. Exciting battles are waiting for you with Sails of Glory! 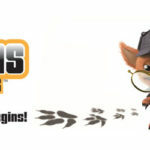 In the next preview, we will start revealing more about the core game mechanics.